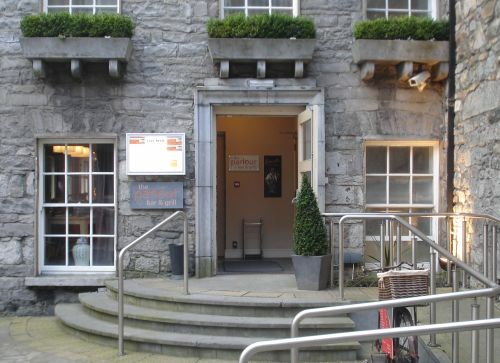 Murphy’s Bar is located on High Street in the centre of the pedestrianised area of the City. 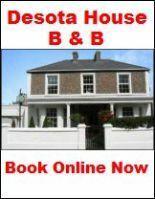 It is one of the most comfortable pubs in the City with two small rooms to choose from. Due to its small size it fills up quickly especially at the weekends when you will be lucky to squeeze in. 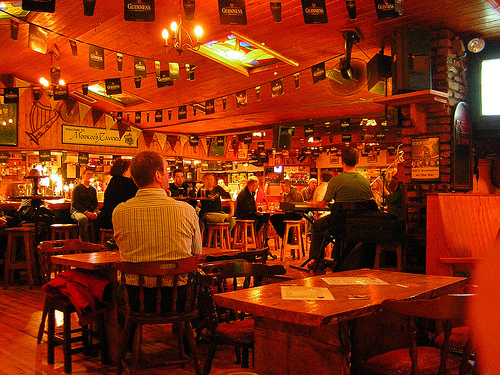 If any pub in Galway is a true local’s bar then Murphy’s would definitely be a contender. 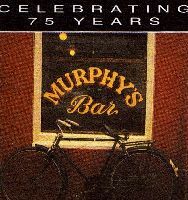 This Pub has been in the Murphy family since 1931 when Philip Murphy bought the premises. Like many pubs it once sold Groceries but today is solely apub. 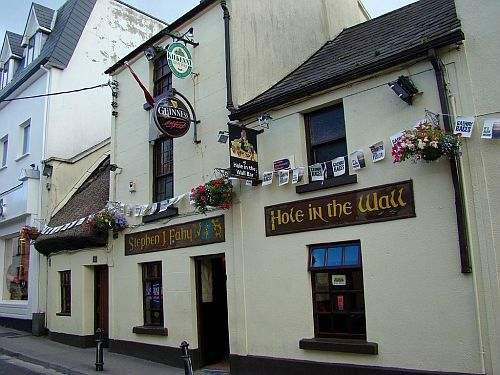 This premises is the epitome of what are often called “Old Mans Pubs”, and you will find plenty of older Galwegians chatting over pints of Guinness.The relaxed atmosphere and friendly chat is a hallmark of this premises. 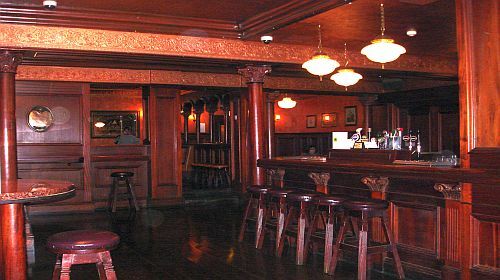 Murphy’s is not the place to go if you are looking for a rowdy atmosphere and frenetic pace but is the perfect place for a quiet pint in the heart of the City.